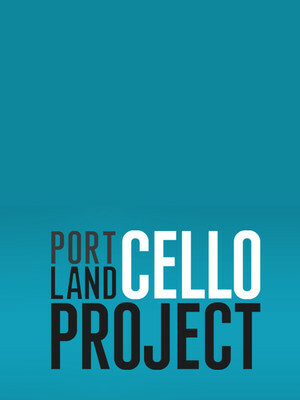 Why See Portland Cello Project? An ever-evolving musical collective dedicated to performing music not normally associated with the cello as well as bringing the instrument to places other than the grand concert halls associated with orchestras, the Portland Cello Project has made a name for themselves with their genre-bending performances that pair the songs of Taylor Swift and Kanye West with the music of Saint-Saens, Rossini and Bach. Don't miss the offbeat outfit when they flex their bows to the music of Radiohead's OK Computer, performing the seminal album in its entirety alongside a full rhythm section, winds, brass and singers. In 1997, when pop music and grunge warred on the radio waves, English rock quintet Radiohead released their third album to much critical acclaim. Propelling them to international recognition, OK Computer examined modern life through the lens of life, death, and the anti-consumerism, globalisation and technology-driven isolation in between. Sound good to you? 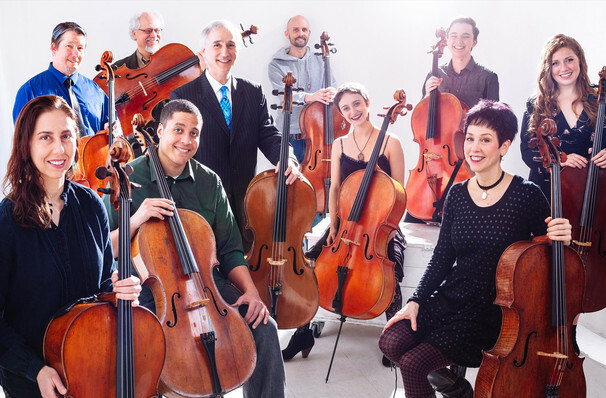 Share this page on social media and let your friends know about Portland Cello Project at Mcglohon Theatre at Spirit Square.